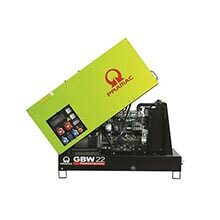 Even if you can't find the ideal Perkins diesel generator for your needs on this page, get in touch and we'll get hold of the perfect unit direct. ADVANCED understand that you want the best when it comes to sourcing a Perkins diesel generator for your project. Whether that means the best price, availability, fuel consumption, load step acceptance or emissions, ADVANCED can recommend the Perkins generator that is best suited to your needs. 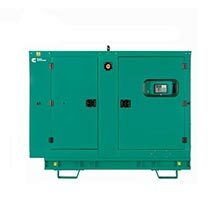 To ensure that our customers can find solutions that fit their specific requirements, we offer Perkins gensets in a wide selection of sizes. 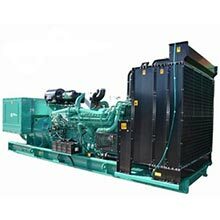 Our large factory enables us to hold a wide inventory of Perkins generators in stock. Whether you require a small scale, simple solution or something more complex, we are here to help. Our Perkins range is made up of high quality, high specification generators. We keep a vast range of both open and canopied units in stock. But if you can’t see the right set for you in our Perkins inventory, get in touch and our expert sales team will be on hand to help you find exactly what you need. All of our standard open and enclosed Perkins generators are available with optional extras as well as a variety of bespoke modifications and upgrades. So if you can’t find exactly what you’re looking for on our website, don’t hesitate to contact our specialists using the live chat located in the bottom right corner your screen. 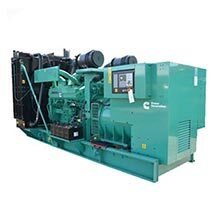 We can tailor each diesel generator so that it meets your exact requirements. 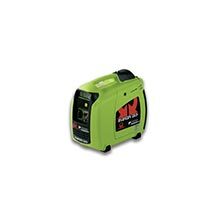 If you’d like any further information about the range of generators we supply, you can get in touch with our sales team direct via email at enquiries@adeltd.co.uk or by phone on +44 1977 657 982. 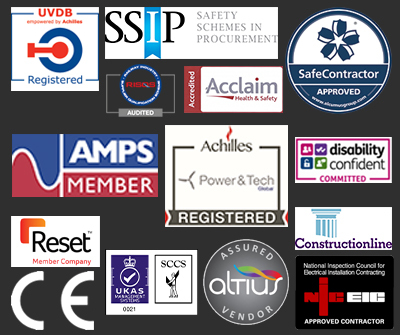 Whatever your power generation requirements, we're here to help. 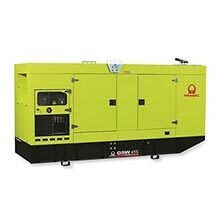 When it comes to finding the perfect Perkins diesel generator for you, you can always rely on Advanced Diesel Engineering.